Watch Amit Sinha talk about how Watson is feeding the good food future at Esca Bona 2016. Watson is one of the highest quality suppliers of products and services geared toward enhancing human health and nutrition around the world. We are a leader in developing quality products and ingredients systems for the food and supplement industries. Expertise in microencapsulation, agglomeration, micronizing, spray drying and film technology allow us to develop unique formulations and products using Watson manufactured value-added ingredients. 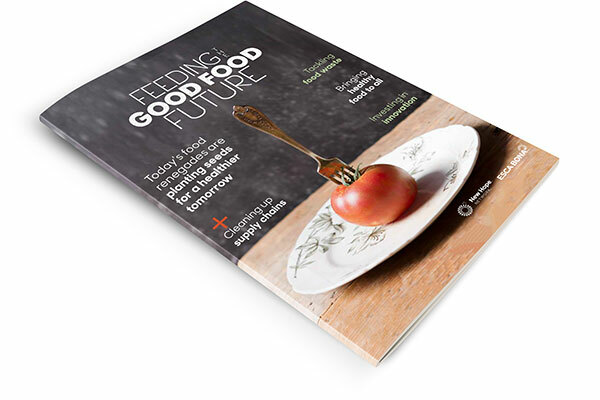 Click to download of free copy of our Feeding the Good Food Future eGuide.